Price manipulation of any kind is expressly forbidden. A seller creates a secondary account for the purpose of bidding on their own auctions in order to increase the selling price. Manipulating the bid to illegally drive up the selling price is called shill bidding. A seller places bids or arranges to have bids placed on behalf of the seller, the seller's agent or his assignees. Buyers communicate with each other for the purpose of manipulating the final purchase price of an item. Family members share passwords or bid on each other's items. Please contact GunBroker.com Customer Support with the item number of the auction and the user name of the suspected bidder. We will compare the item seller and the bidder to see if the accounts are created by the same user, or if there is some link between the two accounts. Our security systems attempt to identify multiple accounts opened by the same user so we can close duplicate accounts before they are used for shill bidding. Family members and individuals living together, working together, or sharing a computer should not bid on each other's items or share each other's passwords. 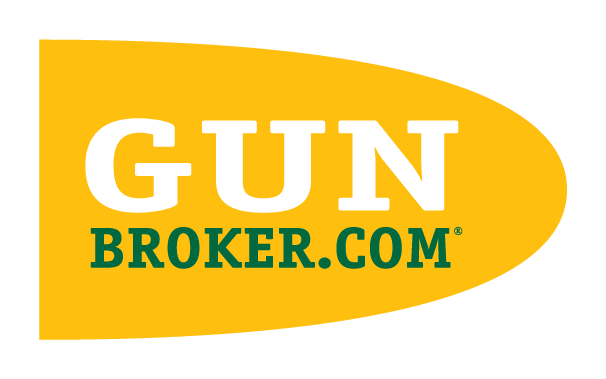 If you are living or working with another user of our website, please encourage the person to abide by all of the GunBroker.com policies and maintain a good standing with our website, including feedback rating, accounting balances, and avoiding illegal activities. If someone who uses the same computer, or lives at the same address as you, is banned for violating any of our policies, your account may be suspended as well. Although the accounts may be used by separate people, the person using your computer could gain access to your account and start using it. Therefore, we suspend all associated accounts for your protection.